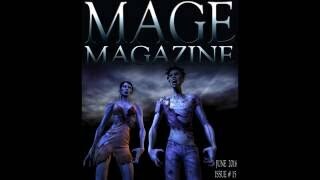 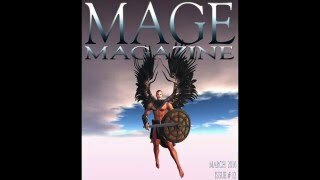 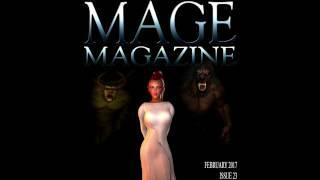 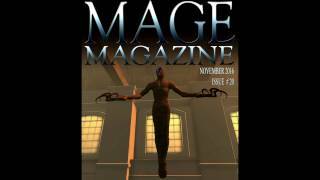 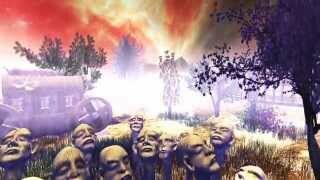 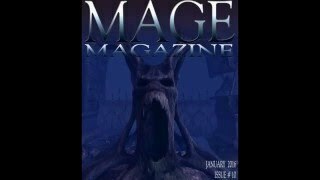 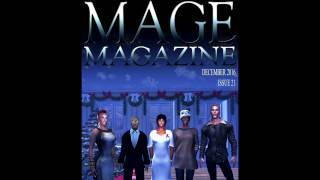 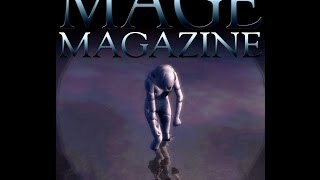 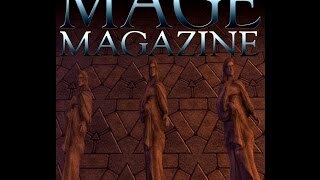 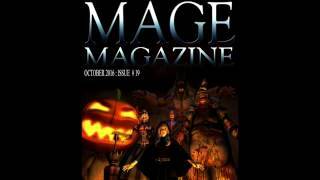 MAGE Magazine Added 3 years ago Thanks to La Piscean and Secret Rage for uploading this video. 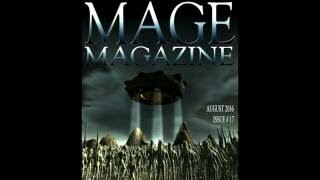 Tamas Abrudan Banned Added 2 years ago Man! 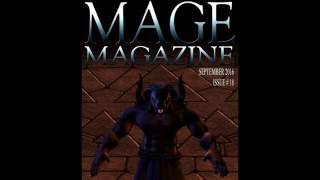 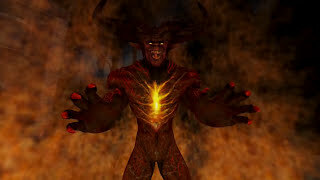 That demon avatar you have on the cover is scary! 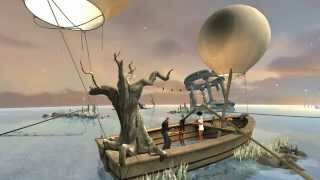 Junior Tangaroa Banned Added 2 years ago Nice work on the Aldo backgrounds! 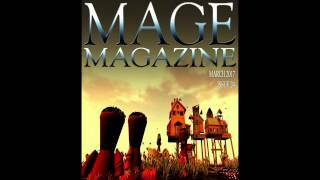 Chirstopher Caldwell Banned Added 3 years ago Here is a link to an article about how images in the virtual world are produced.